Need to remove XBMC from your Mac? 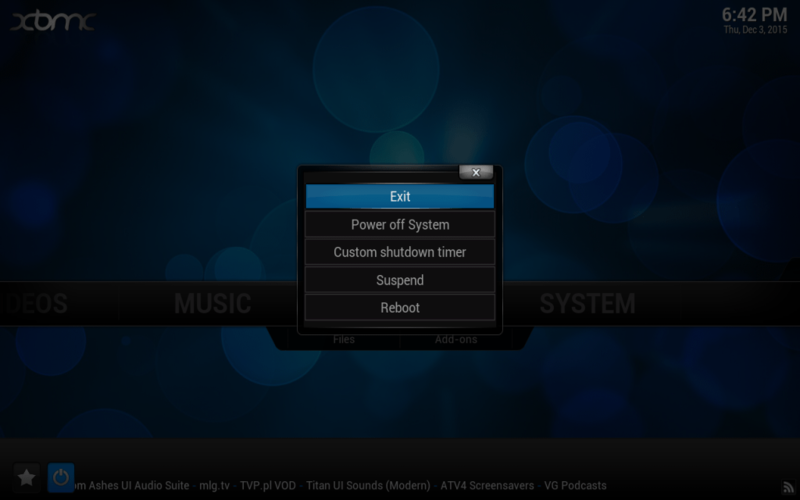 Learn two methods on how to uninstall the XBMC application completely, safely and without leaving traces. Uninstall XBMC using App Cleaner. Firstly quit XBMC. To do this you can press ⌘+Q while the app is active. Or click the OFF button in the left-bottom corner of the window and select Exit. Go to the Applications folder, find and remove XMBC to the Trash. Now it’s time for the most important step. Basically, most users think that the two steps above are enough to uninstall XMBC, but in fact, it is not. There are lots of system files of XBMC left on your hard drive. Here is the list of those folders and files you should find and remove. Use ⌘+⇧+G shortcut in Finder for fast navigation among them. 4. Then don’t forget to empty Trash to get rid of XBMC files permanently. If it seems to be a complicated task for you to find XBMC service files, use a special removal tool App Cleaner & Uninstaller, which will find all these files automatically in less than a minute. 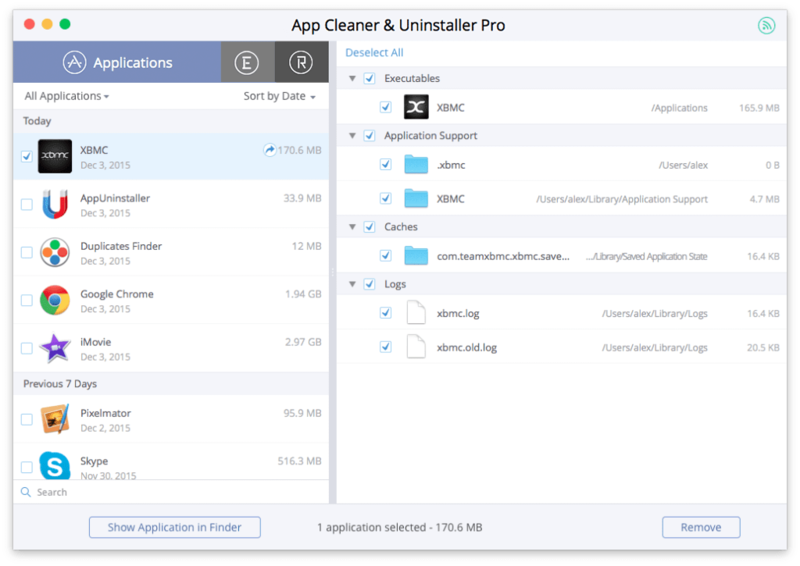 Use a special program App Cleaner & Uninstaller to uninstall any app from your Mac in a few steps. Click to Remove XBMC. It’s really easy!